is this for breakfast with milk or tea ? Love Seafood. Love shrimp (Prawns) and this looks fantastic. On my list. tealady: can you get curry leaves where you are? This dish looks really professional. bet it tastes better than restaurant cooked. 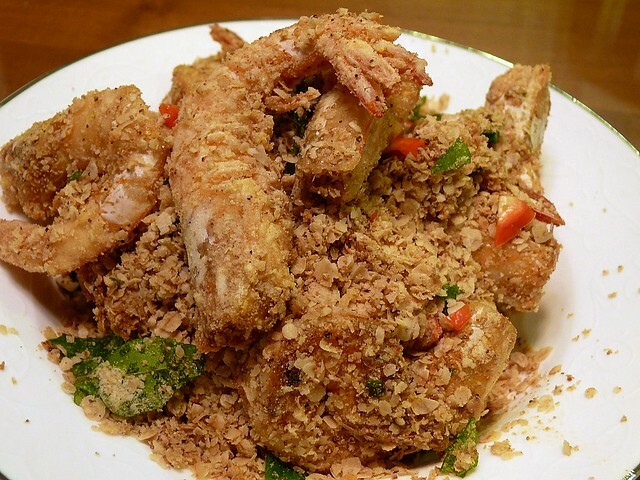 its so good you should name it "Cereal Killer Prawns"
Mmm, love cereal prawns....nice and flavourful!